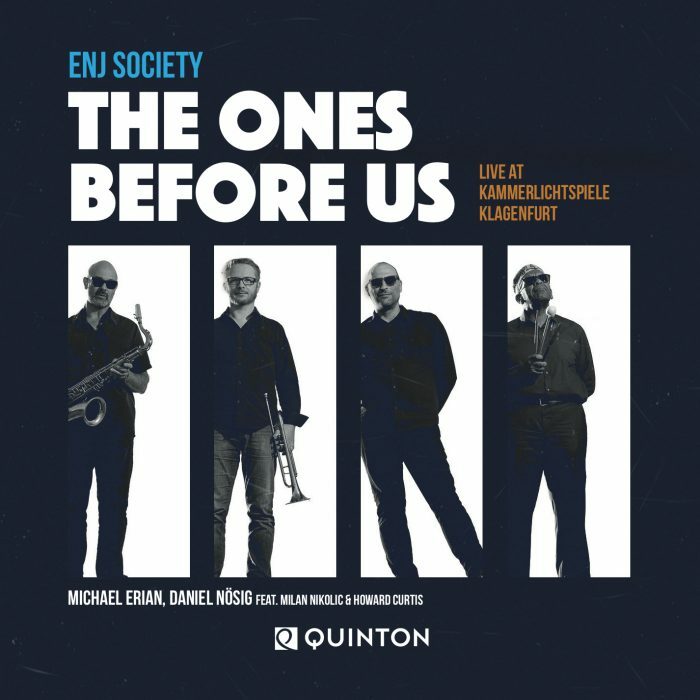 Since it’s foundation in 2001, QUINTON RECORDS has become internationally reknown for the musical excellence and pristine sound of every single recording released. 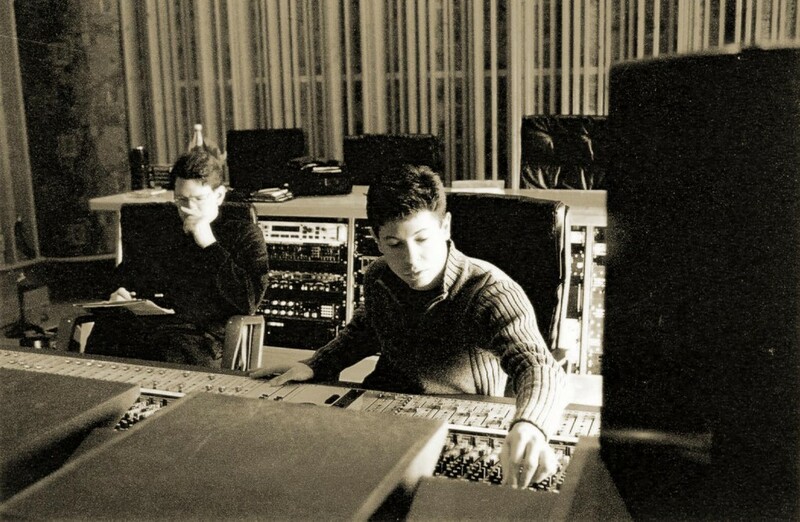 The wide musical background of producers Andreas Rathammer und Heinrich Schläfer as well as their musical engineering experience ranges from classical to pop music. Quinton Records was established in September 2001. Initial releases with artists such as Wolfgang Puschnig, The Vienna Art Orchestra, Wolfgang Muthspiel or Sabina Hank are part of the legend. 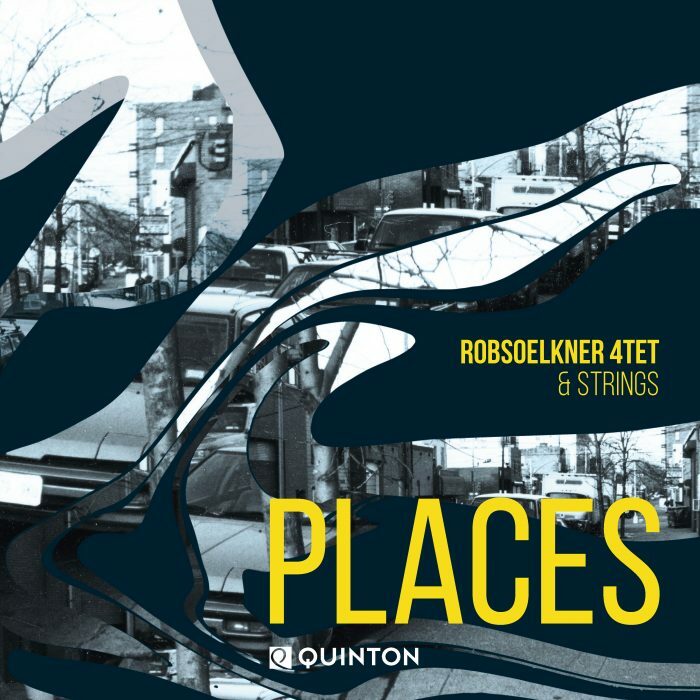 In 2010, QUINTON Records takes another great leap. Literature and Classical Music shall enter our catalogue. It will be a great experience that we are looking forward to. We certainly hope you enjoy our music. Being regarded as an „audiophile label“ makes us proud. And we take great care that every recording released is bringing you as closes as possible to the music and to the artists. But there is no such thing as a special trademark sound of QUINTON. With good reason: Sound – for us – directly corresponds to the music played. The one thing that makes QUINTON recordings distinctive is the perfect match of music and acoustic environment. Let us seduce you. Get closer to the heart of music. Listen to the sound of QUINTON.